Will the nation’s neighborhood public safety efforts improve under the new Federal budget? The “minibus” budget bill signed into law a couple weeks ago designates $15 billion for the Byrne Criminal Justice Innovation (BCJI) Program, the key community revitalization initiative to be supported by the Department of Justice (DOJ). BCJI grants will fund demonstration projects to fight crime and improve public safety in neighborhoods across the country. The program replaces the Weed and Seed program, which was closed down this year. The replacement is intended to promote and improve collaboration with other Federal agencies, increase program flexibility, and encourage greater emphasis on evidence-based and data supported approaches. DOJ officials also say the changes will promote long-term sustainability through strategic planning, training, and technical assistance. In the past, Weed and Seed was criticized for not being well-integrated with complementary programs administered by the Departments of Education and Housing and Urban Development (HUD). Creators of the BCJI program say it will be closely coordinated with the Department of Education’s Promise Neighborhoods Program, aimed at improving educational outcomes for students in distressed neighborhoods; and HUD’s Choice Neighborhoods Program, focused on transforming distressed housing and creating sustainable mixed-income neighborhoods. 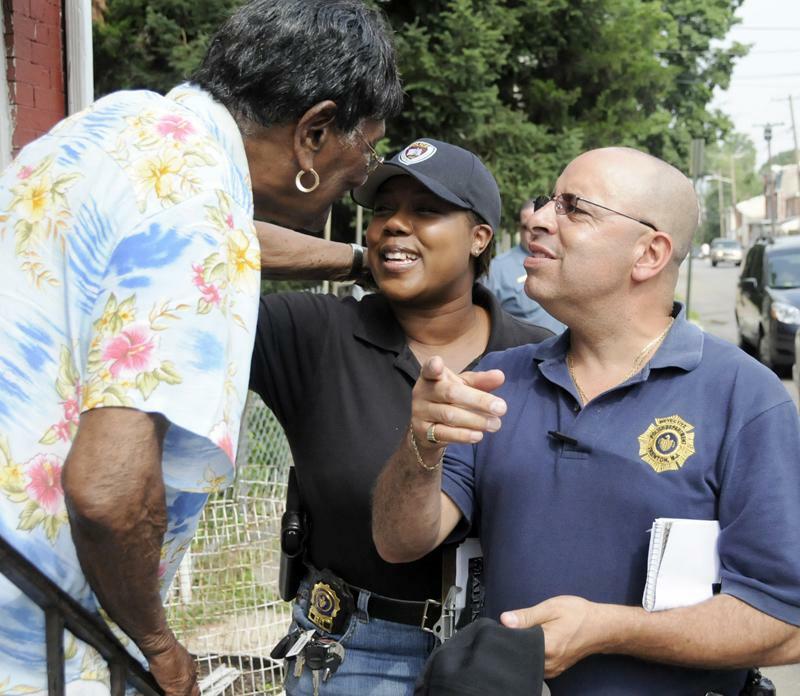 BCJI grants will support collaborative, competitive grants for partnerships of law enforcement and various other organizations involved in community policing, prevention, intervention, treatment, and neighborhood restoration efforts. Funding for the BCJI program is $5 million lower than the Weed and Seed appropriation. Like Weed and Seed, BCJI will focus on reducing violent crime, drug abuse, and gang activity in target areas, and then “reseeding” the neighborhood through social and economic revitalization. An important component of Weed and Seed that will be carried over to BCJI is the mobilization of community residents to assist law enforcement in identifying and removing violent offenders and drug traffickers from the community and help human service agencies identify and respond to needs for services. Regionally, Weed and Seed funded projects in Jackson, Dyersburg, Chattanooga, and several other sites in Tennessee; two sites in Pine Bluff, Arkansas; and Jackson and East Biloxi in Mississippi. The new DOJ bill includes a total of $2.2 billion for various state and local law enforcement grant programs, which is $570 million below last year’s level and $856 million below the President’s request. DOJ as a whole is funded at $27.1 billion, an increase of $18 million above last year’s level. The FBI gets an increase of $192 million for national security, investigation of computer attacks, Weapons of Mass Destruction programs, and other priorities. The DEA received an increase of $20 million, especially for combating prescription drug abuse, helping states with cleaning up meth lab sites, and staffing counternarcotics intelligence at the Southern Border. The Federal Prison System gets an extra $260 million to activate recently constructed prisons. We will continue to bring you news about Federal appropriations in the coming weeks. DOJ has not yet released a detailed explanation of the BCJI program, but in the meantime, an interview with Thomas Apt on the UNCA site provides some background on the agency’s view of the role for public safety in neighborhood programs.